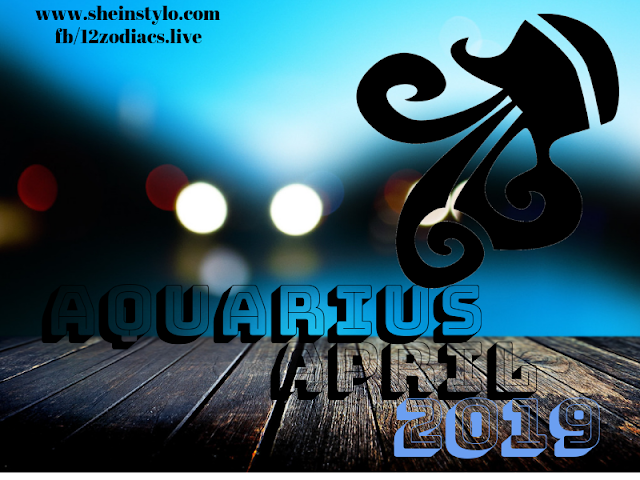 If you are a seller, Aquarius, expect orders today. They are unusually convincing and it is virtually impossible for someone to reject you. All signs show that you will succeed in everything you do. Take advantage of this convenient time. However, be careful when you land at the end of a sales pitch. Opportunities that seem too good to be true are usually.